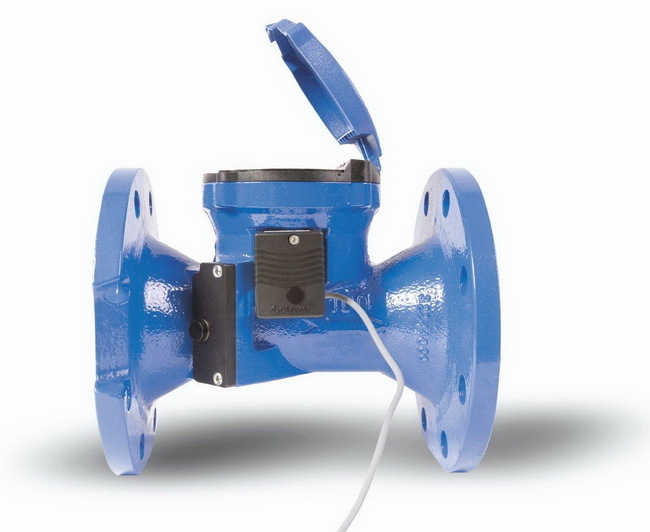 The CZUS (Ultrasonic) water meter Series comprises calibres 50, 65, 80, 100, 150, 200, 250 and 300 mm. Its operation is based on the detection of flow rates with two pairs of ultrasonic sensors facing each other. The use of this technology results in free passage of water, minimal head loss and zero mechanical wear (No moving parts). 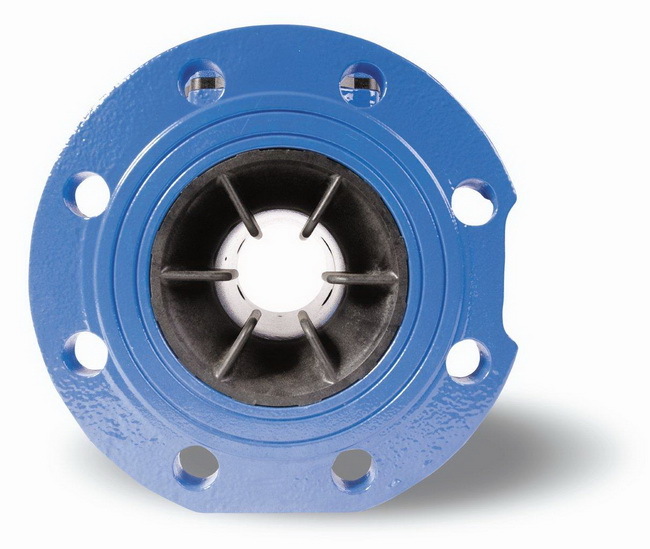 R500 certification in all its calibres allows these units to be used for the measurement of very low flow rates. This family starts up at 15 litres/hour.